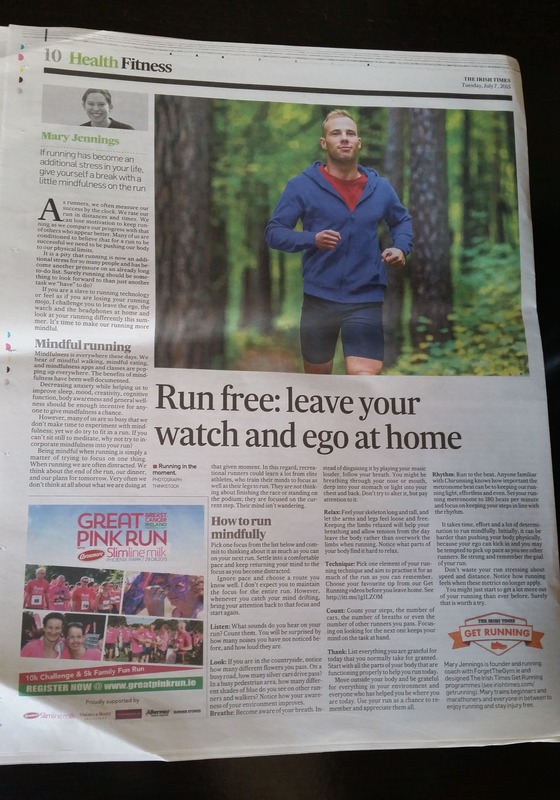 Mary tells us some of the benefits to running free. Without any pressure for time or pace sometimes we forget how much we love running as we are constantly pushing ourselves. Leave it all at home and just enjoy running again. Dont allow running to be another stress in your life. This article first appeared in The Irish Times in July 2015, you can view the full article online here.